Gennadi or Genadi (Gennadion in Greek) is a coastal village with a great long beach at the south part of Rhodes, just after Lindos and Kiotari at a distance of about 60 km from Rhodes capital. 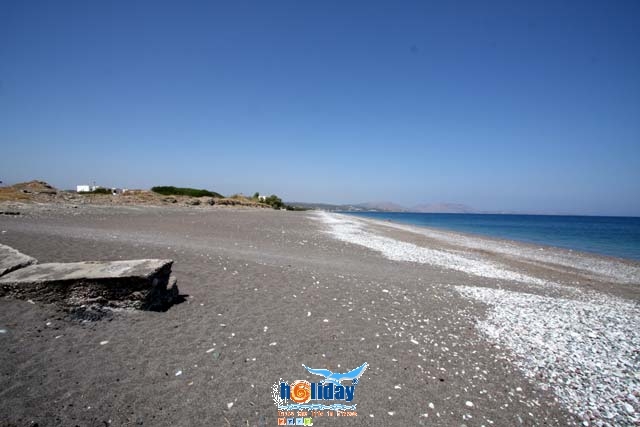 The peaceful beach is mostly sandy and partly from white small pebbles. Gennadi offers a fair amount of taverns, restaurants, hotels and rooms to let. For windsurfing the distance from Prassonisi is about 16 Km. 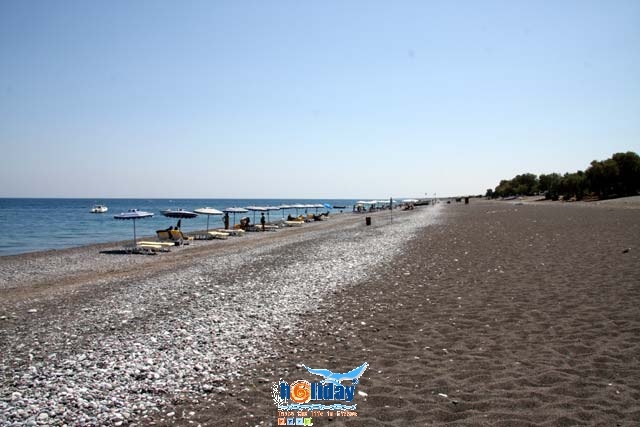 Recently Gennadi became the spot for some great dj beach parties held there on Sundays. If intrested you can visit the byzantine churches of Ioannis Theologos and Agia Anastasia, which were built with construction material from the tower of the Knights that existed in Gennadi.